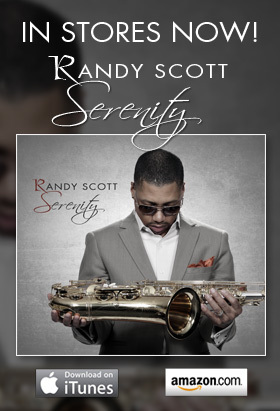 Randy’s new album, 90 Degrees at Midnight, is now available everywhere including iTunes. Love the new CD. Enjoyed the CD Release event; and anxious to attend your next performance in Michigan.